BSR EPC has been selected by renewable development advisory firm WolfeWare to deliver the EPC services for the project at the Westcott Venture Park, owned by property investor Rockspring. “Unsubsidised solar is still in the early stages of development but our integrated delivery model gives us a head-start in delivering this and future projects,” said Managing Director of BSR Group, Graham Harding. 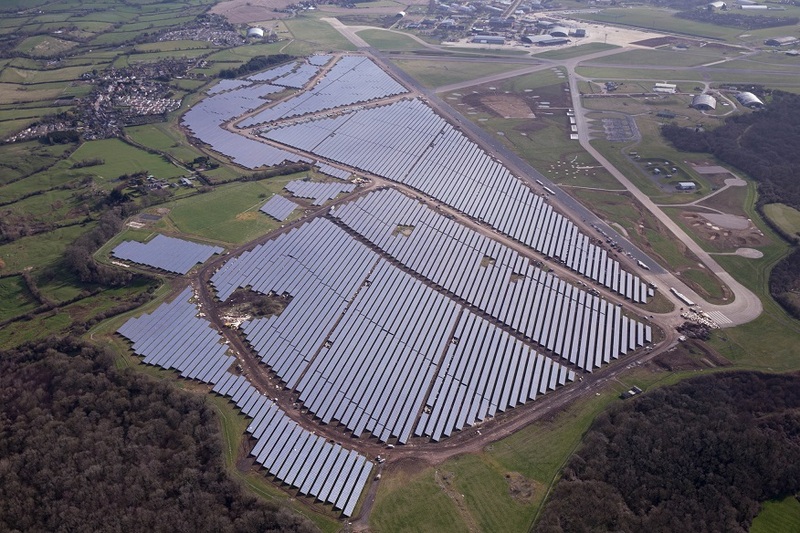 The project is expected to produce over 14.5GWh each year over its 25 year lifetime, with any generation not used on site to enter the grid through a 33kV connection.